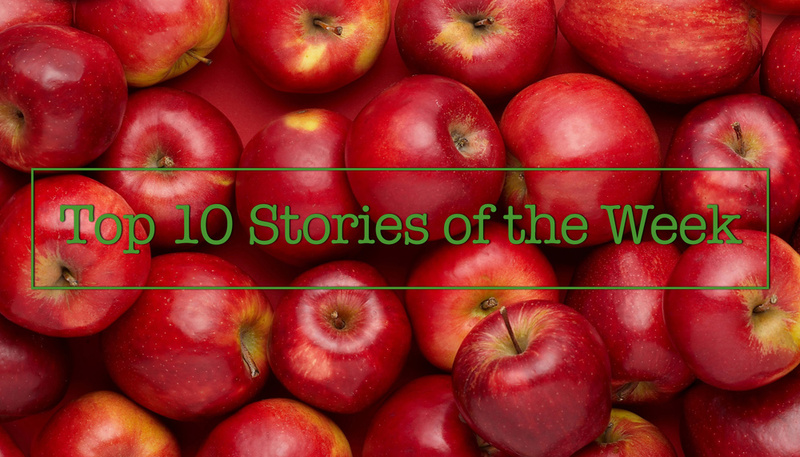 Most of the articles this week deal with the OLED iPhone 8 and its possible release date, price, and specs. There are also some articles that tell about Apple’s market cap, iPhone 7 sales, and the 10.5-inch iPad Pro with thinner display bezels. 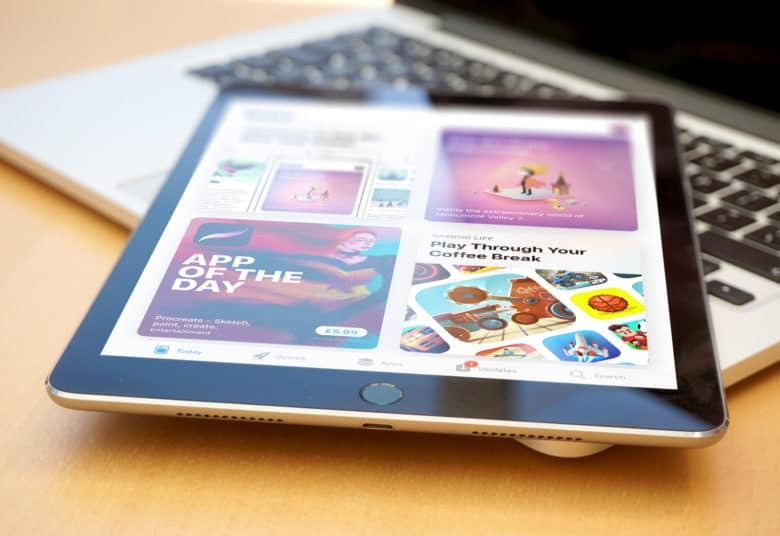 According to the latest report from usually reliable KGI analyst Ming-Chi Kuo, Apple will unveil the 10.5-inch iPad Pro and the Siri-based smart speaker at the upcoming Worldwide Developers Conference in June. 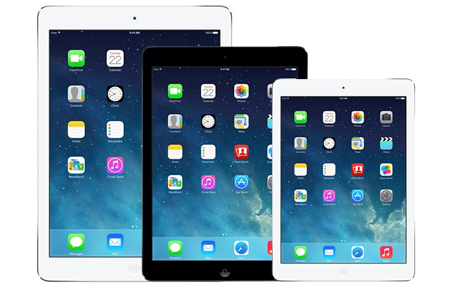 Aside from these devices, the company will also announce new versions of iOS, macOS, watchOS, and tvOS. Microsoft has released a new commercial highlighting the features of the recently launched Surface Pro 4 and mocking the MacBook Air for not having a touch screen, detachable keyboard, and stylus. The short ad is available below, you can take a look at it right now. Samsung Galaxy S7 Active, or in other words, a device that is expected to survive under five feet of water for at least 30 minutes, has recently failed a water resistance test conducted by Consumer Reports. The Samsung Galaxy S7 Active is a protected version of the flagship S7 and it is targeted at those users who like pushing their phones to the limit. Below you can take a look at the short video highlight of the recent water resistance test. Nine years ago, Apple CEO Steve Jobs introduced a thing that changed the entire world. This thing was the iPhone. The big event took place on January 9th, 2007 at Macworld. The original iPhone could feature a 3.5-inch touchscreen, 4GB, 8GB or 16GB of storage on board and a 2-megapixel camera and was a revolutionary device. Over 6 million iPhones of this generation were sold during the years of manufacture. Since that time, many things have changed, but Apple’s iPhone still remains one of the most popular smartphones ever manufactured. Its design and functionality make this device the choice of millions of customers from all over the world. Below you can take a look at the media event dedicated to the first-generation iPhone. Hope you’ll have a good time watching it! 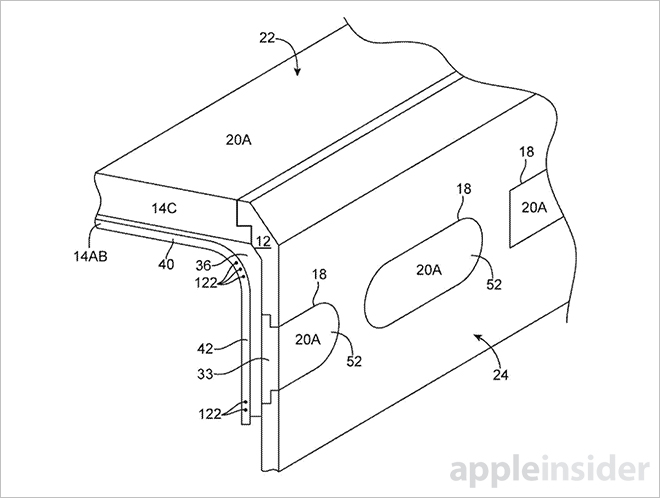 According to the latest patent filing published earlier this week by the United States Patent & Trademark Office (USPTO), Apple might be working on a technology that would allow iPhones to detect touch input performed while wearing gloves. Currently, using iPhones in winter is quite a tricky and inconvenient task as the displays of these devices, as well as of iPads and iPod touch units, don’t respond to users wearing gloves made of fabric, leather or any other material. The patent application is entitled “Glove Touch Detection” and it was filed back in 2014. 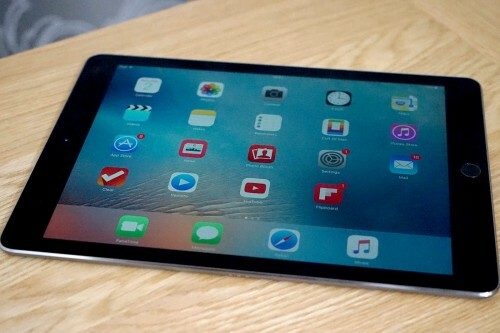 Shipments of iPad Pro Components to Start in September? According to the latest report from people familiar with the matter, the shipments of the components for the widely-rumored 12.9-inch iPad Pro will start in September. The tablet will feature a new touchscreen manufactured by Sharp and GIS. This touchscreen will have a new glass-film-film or GFF structure instead of the glass-film used in the iPad Air and iPad mini. 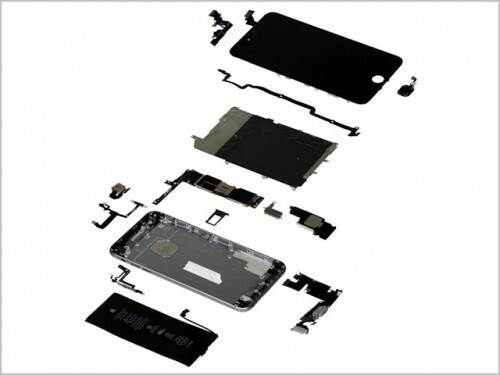 This will let the display work with a new stylus that is expected to be shipped with the larger-screen Apple tablet. Apple's iWatch to Feature Curved OLED Display? Another rumor, which deals with Apple's iWatch, appeared on the Internet today. According to the latest report from Nikkei, the guys from Cupertino will show us their new wearable device in October. 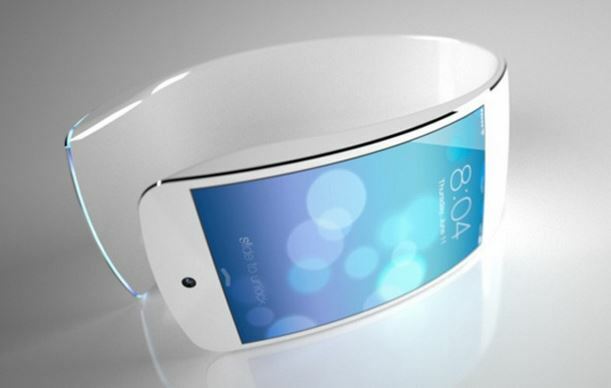 Moreover, the same source claims that the iWatch will be equipped with a curved OLED display. Together with your iPhone, it will monitor your health. 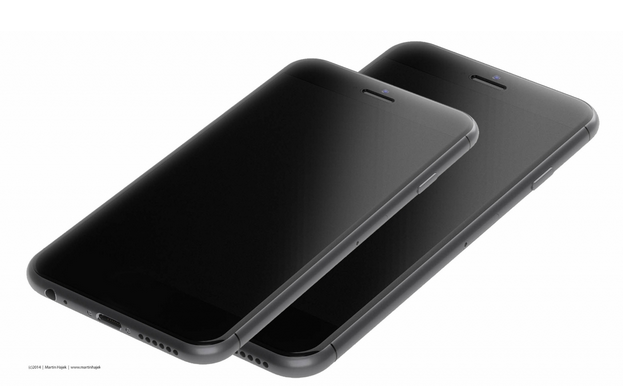 Apple's iPhones to Feature Sidewall Display? Apple on Tuesday was granted a patent for "Electronic devices with sidewall displays", which means that the guys from Cupertino are planning to place a kind of flexible display around the sidewalls of their future handsets. 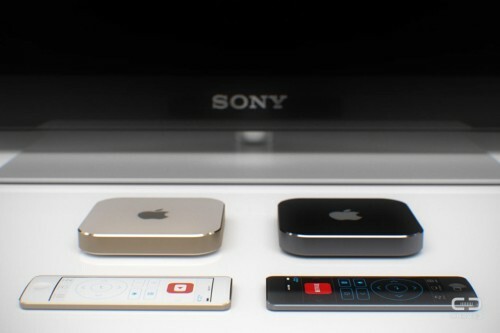 Very often we have to deal with iPhone, iPad or iWatch concepts, but very rarely designers come up with their Apple TV models. Today I’d like to share with you an 'Apple TV touch' concept that was created by CURVED/labs and features a touchscreen remote. 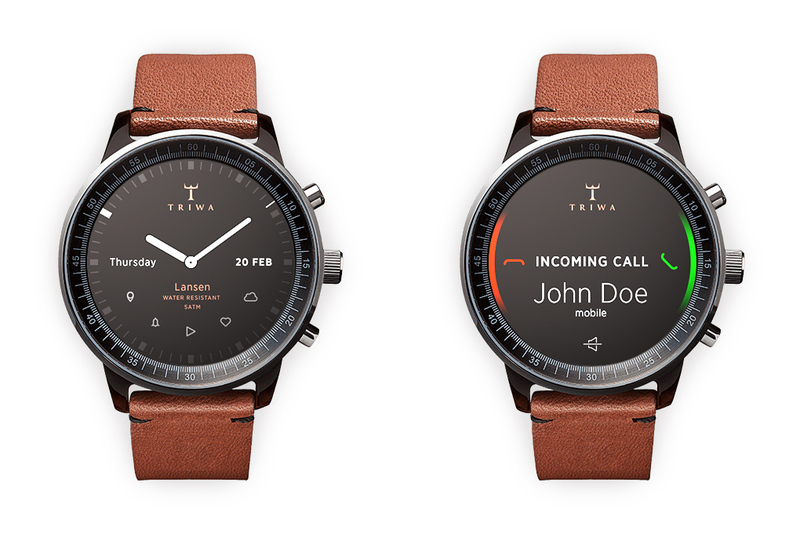 It seems that ahead of the iWatch launch, every designer thinks he’s obliged to create its own smartwatch concept. And while most of these concepts look ugly and impractical, there’re some that are really worth paying attention to. 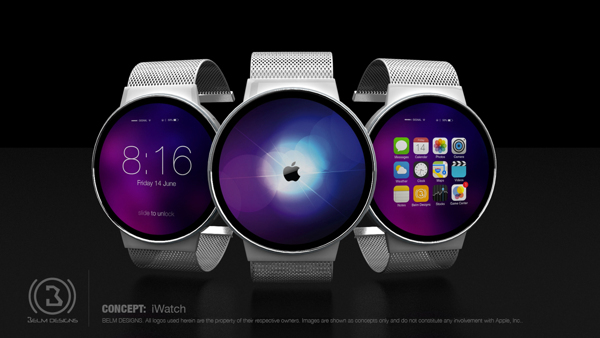 Gábor Balogh’s iWatch concept is one of such. This designer created a device, which doesn’t actually resemble a smartwatch. It resembles a classic watch and that it the point.